Use promo code EASTER to get this offer. *Restrictions and blackout dates apply. Subject to availability. Not valid for existing reservations. Book before April 30, 2019 to get this offer. Valid for booking dates April 4-August 31, 2019. Limited rooms available at the $139/night rate.Variable discounts, restrictions, and blackout dates apply. Discounts are variable depending on occupancy and travel dates, and are subject to change without notice. **Additional fees apply. 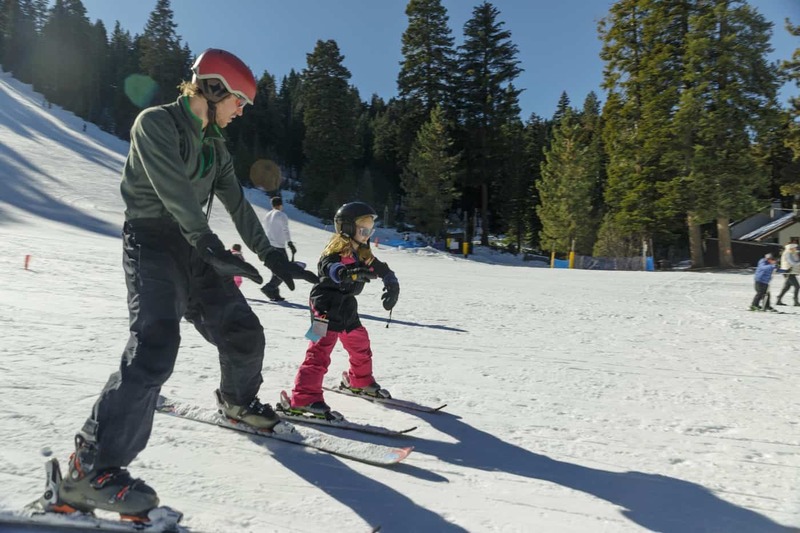 Some activities available seasonally. Use promo code SKIP19 to get this offer. *Restrictions and blackout dates apply. Subject to availability. Not valid for existing reservations. Book before April 30, 2019 to get this offer. Valid for booking dates March 2-May 19, 2019. Limited rooms available at the $109/night rate. Variable discounts, restrictions, and blackout dates apply. Discounts are variable depending on occupancy and travel dates, and are subject to change without notice. This promotion is only valid for stays over 3 nights long, and the $109 rate is only valid Sunday-Thursday nights. Discounted rates are only applicable when the last night of a stay falls on a Sunday-Thursday night. Stay at Granlibakken and get half-priced full-day sledding tickets at The Granlibakken Sled Hill. Saucer is included in all rates. Click here for more information about our winter events. 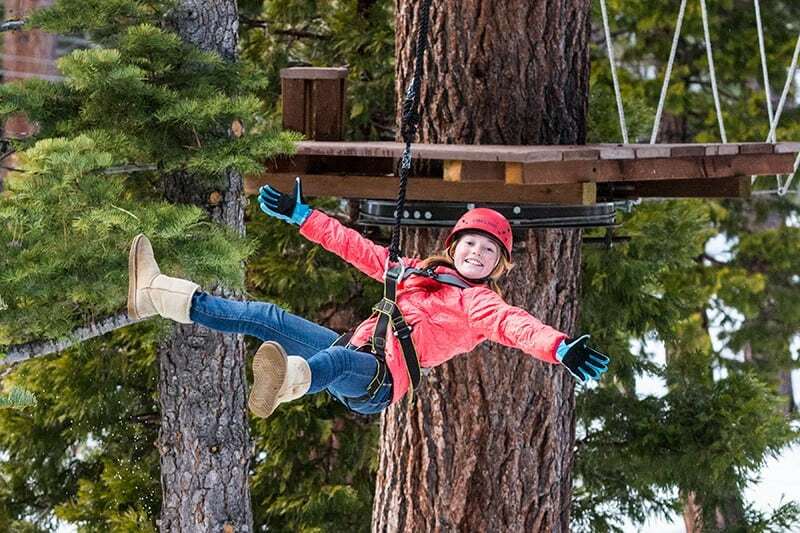 Lodging guests on Granlibakken's B&B package get 20% off their Treetop sessions between now and May 24, 2019 at the Tahoe City Treetop Adventure Park. Show your keycard at Treetop check-in to get this deal. Reservations are required. Please call 530-581-7563 or visit tahoetreetop.com to book your session. 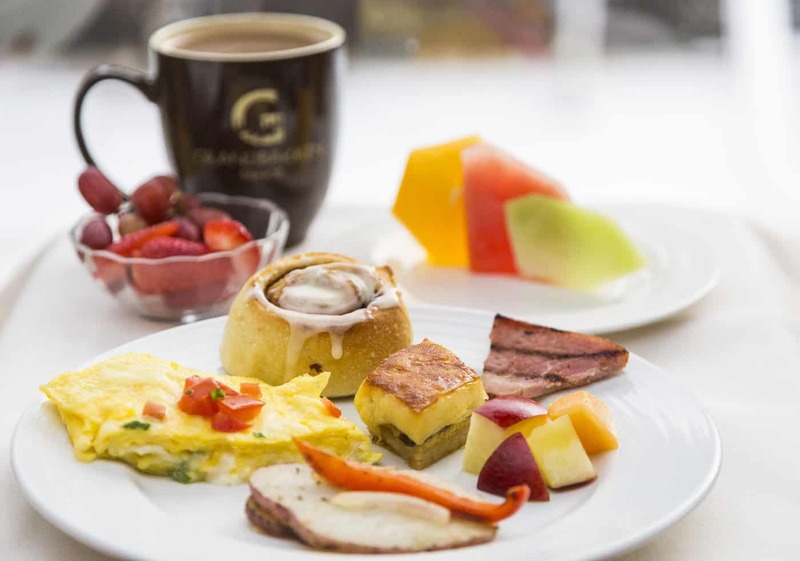 Granlibakken Tahoe's full hot buffet breakfast is included with all room reservations. * With delicious selections including eggs, bacon, homefries, fresh fruit, pastries, and coffee, it is the best way to fuel up for your day in Lake Tahoe! 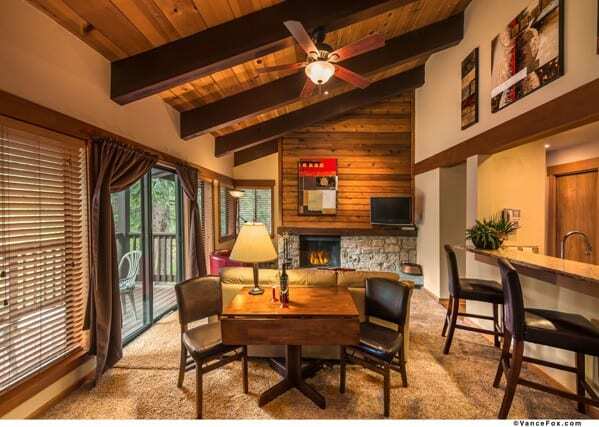 *Our bed and breakfast rates are on the Modified American Plan, including all of the above. A European Plan (room only rate) is available with arrangement in advance.